The institution has adequate facilities for teaching – learning, viz., Class rooms, laboratories, computing equipment, etc. 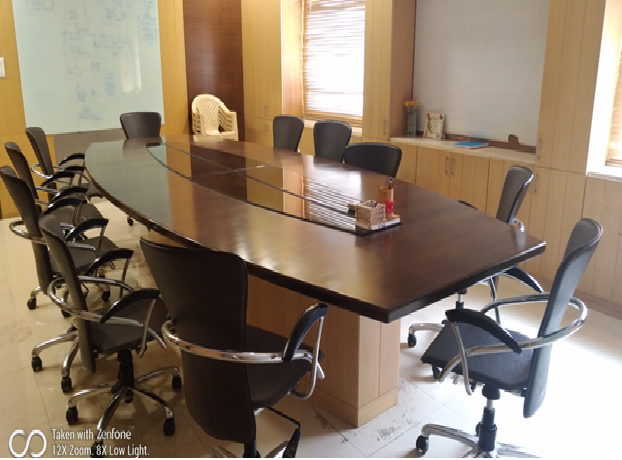 The college has adequate facilities for teaching learning as per the requirement speciﬁed by statuary bodies like AICTE and JNTUH. 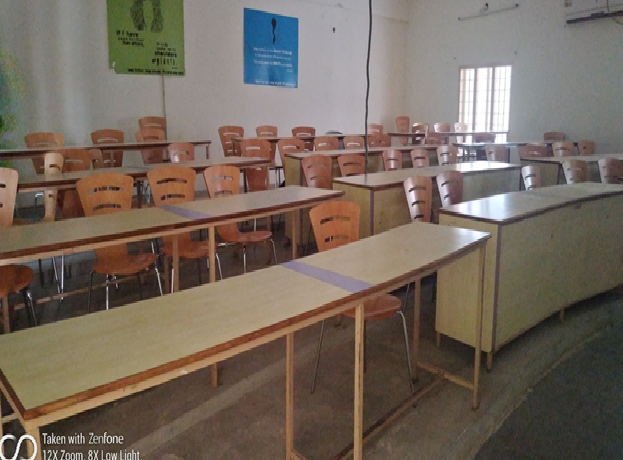 Many class rooms are ICT enabled with OHP, LCD projectors and audio visual facility. The college implanted LMS facility for uploading various teaching material such as power point presentation, video, handouts, question banks to make teaching learning more interesting. Infrastructure like classrooms, laboratories, tutorial room, seminar hall, library, internet etc. is reviewed by committees and necessary budget is allocated for up gradation. 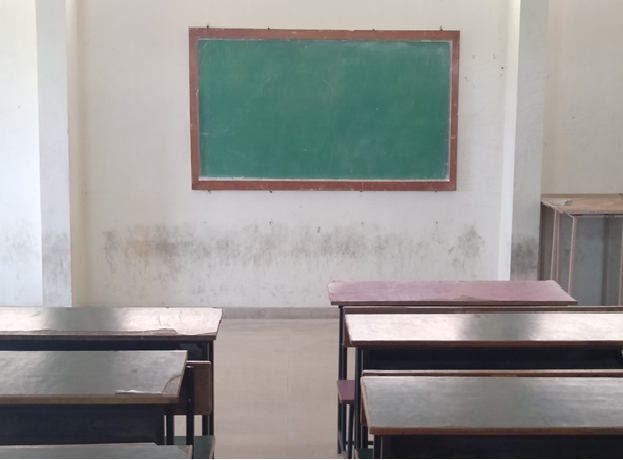 The Institution has spacious class rooms with good seating arrangement for students with fans, tube lights, LCD projectors / OHPs, proper writing arrangements, ventilation, dust bins, and greenery around the class rooms. The Institution has well equipped laboratories and workshops. All laboratories are equipped with adequate Instruments / equipment to meet the curriculum and Program Outcomes. The laboratories for conducting practical experiments of various courses are equipped with internet facility and requirements such as safety, first aid, inventory, storages and all equipment for training the students. For conducting the practical effectively standard operating procedures (SOP) and calibration records are available in laboratories. 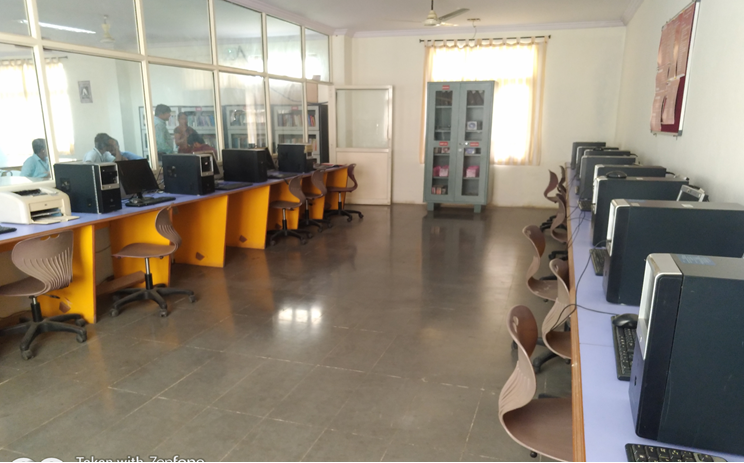 Institution has spacious Library that includes huge collection of print and electronic books containing total no of titles:6809, total no of volumes: 35200 of Printed books; 2000 e-Books, journals and UG/PG Project copies. Each service of the Library has been Digitized and completely automated. There is facility of KOHA software, CD/DVD Library, Online Public Access Catalogue OPAC (Intranet) in the Library. 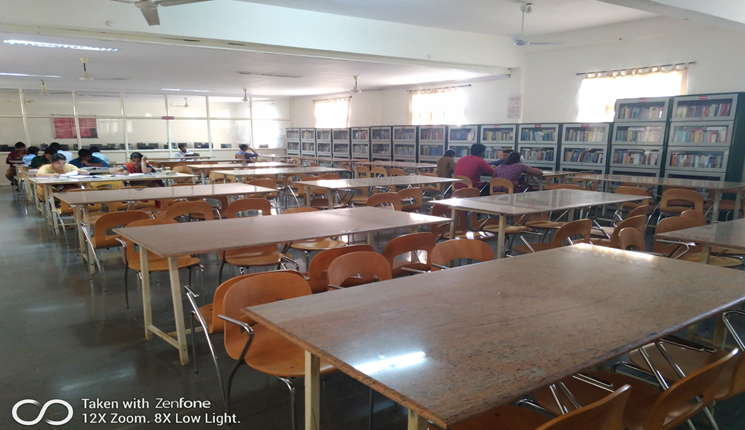 The Library is a member of National Library Networks– DELNET (Developing Library Network- Delhi), and is having Remote Access IIT-Bomaby Open Source Software Training facility, Wi- Fi and Reprographic Facility. The library also holds an invaluable collection of rare books. Institution has an ICT enabled seminar hall with Dias, Chairs, White board, Podium, P.A. system, Fans, light, etc is available for conducting co-curricular activities and guest lectures. Drawing hall is equipped with drawing boards, stools, chalk boards. 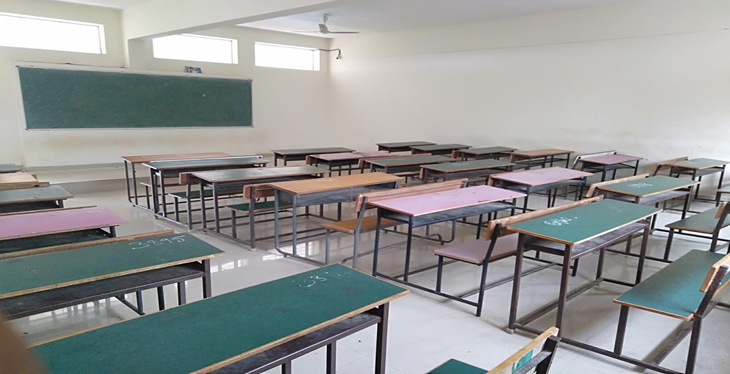 Class rooms are available in every department to conduct remedial and tutorial classes for academically weak and needy students. 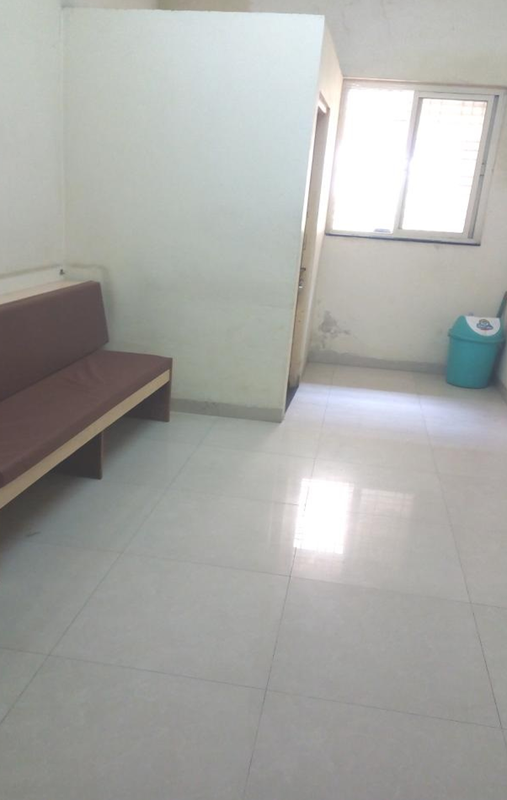 Gents and Ladies Waiting rooms and washrooms are available at proper locations. Canteen with subsidized prices is available for staff and students. 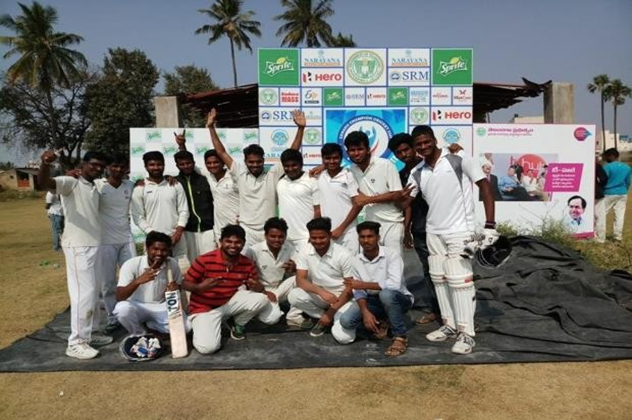 The college has own security service which takes care of security of students and premises. The institute is under CCTV camera surveillance. 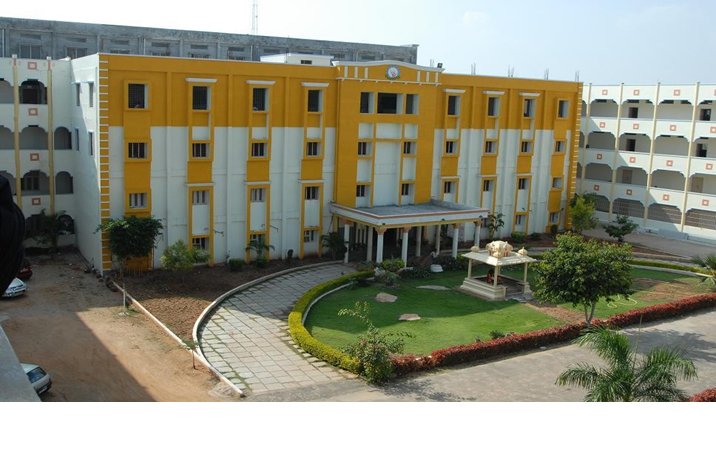 The Institution has an open auditorium to conduct annual day, alumni meet, sports day, graduation day. Each department has an individual seminar hall for conducting seminars, guest lectures and workshops. There is a separate placement cell with sufficient number of rooms for group discussion and interviews to be conducted by the companies. 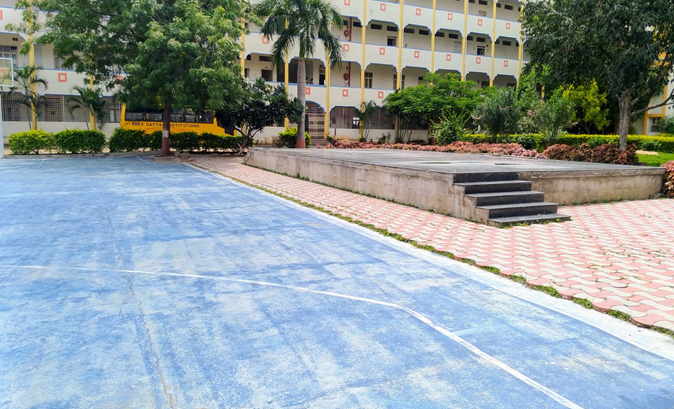 There is facility for extra-curricular activities that include the sports, indoor and outdoor games, gymnasium, NSS, cultural activities, public speaking, communication skills, heath an hygienic, yoga, etc.